What comes out of your loudspeakers is surely the most important part of your studio, yet it is so often neglected. We frequently see systems at all levels severely compromised by the loudspeaker setup and we frequently put them right! 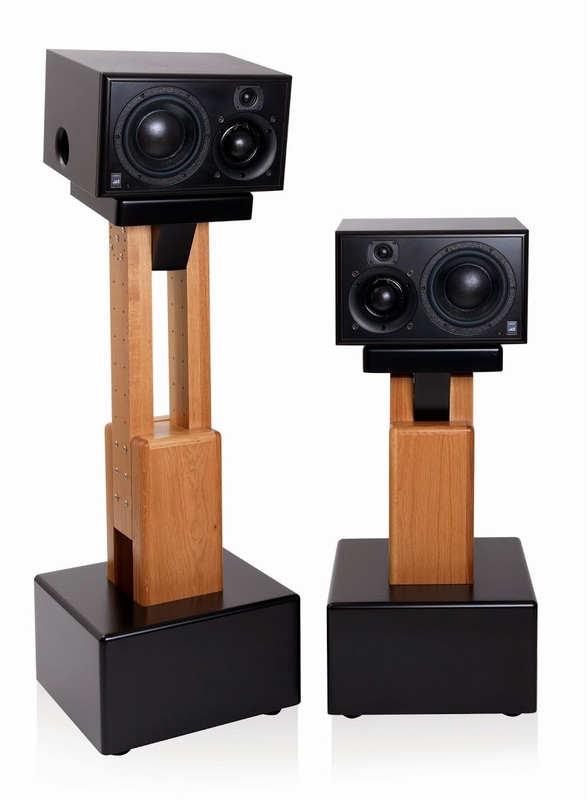 It’s very easy to spend a four-figure sum on fancy loudspeakers and, don’t get me wrong, the very best loudspeakers are certainly in that bracket. However, there’s a lot you can do to get the best out of any pair of loudspeakers. Perhaps it should go without saying, but your loudspeakers need to be pointing towards your ears! As a rule of thumb, it is the tweeter (the high frequency driver) that should point towards your ear - a little higher if anything. It makes a big difference - just try moving it by six inches and witness the change. If you can’t get the right height (in conjunction with point 2), you might want to consider placing the loudspeakers higher up and tilting down towards your head. Your loudspeakers should be positioned on two points of an equilateral triangle, the third point being your listening position. Again, generally speaking, this should be judged on the position of the tweeter. With “landscape” loudspeakers, you might find you need to swap left and right in order to be able to get the tweeters close enough together. Check the manufacturer’s guidance on this, but it is normally an acceptable thing to do. Your loudspeakers need to be rigidly supported. This is critical, and makes more difference than you might expect. Your loudspeakers work by pushing and pulling air. Imagine yourself stood on a wobbly stool trying to push a piano. If you give it a big shove, you’ll fall off the stool. If you’re more cautious, you probably won’t be very effective in actually moving the piano! Your loudspeakers have exactly the same issues! So, if your loudspeakers sway backwards and forwards when you touch them, you know it’s time to look at how they’re being supported. Those three steps will take you a long way towards your ideal monitoring environment.